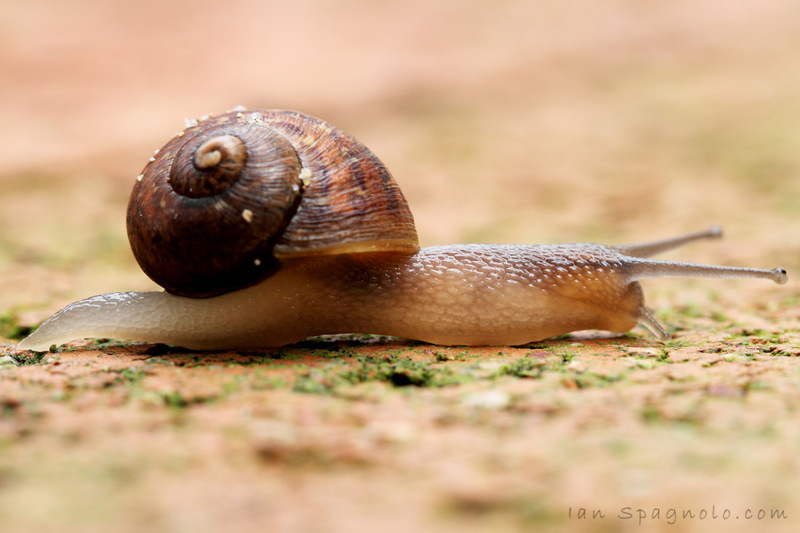 Well, after all of the rain we had, there was so many snails out. This one was quite tiny. Some great photos here! Love this one.